SNAFU! 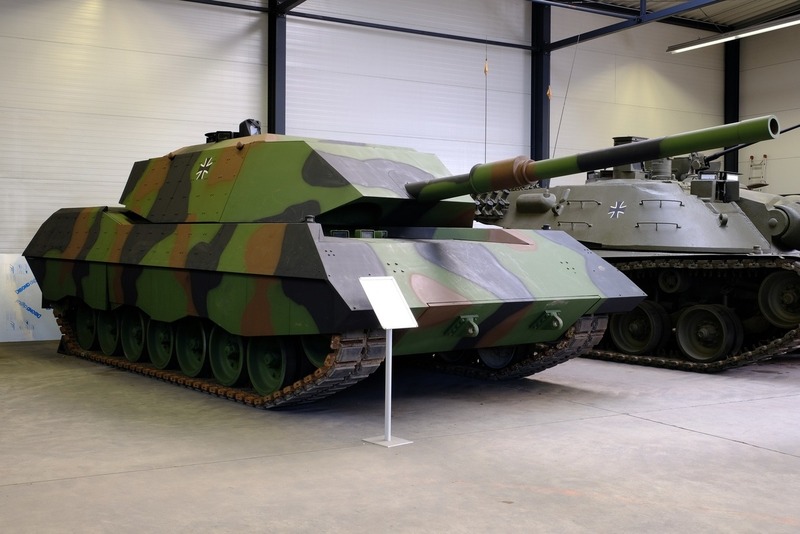 : Bet you've never seen this variant of the Leopard MBT...the Leopard 1 VTGS (Versuchsträger Gesamtschutz). Bet you've never seen this variant of the Leopard MBT...the Leopard 1 VTGS (Versuchsträger Gesamtschutz). 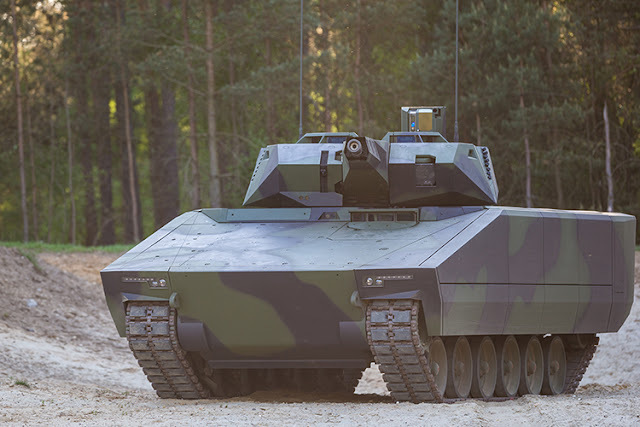 Have you ever seen this variant of the Leopard MBT? I haven't but it does have the same design cues we're seeing on the KF-41 doesn't it?